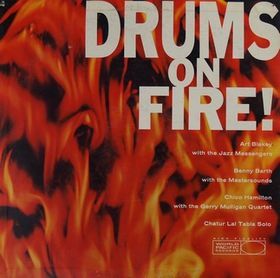 Archetypal hard-bop group of the late 1950s, most date their origin to 1954 or '55 when the first recordings credited to the band appeared. 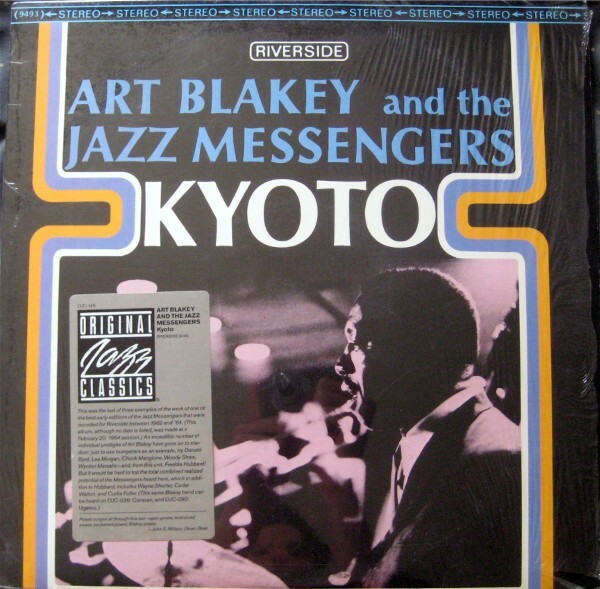 Playing a driving, aggressive extension of bop with pronounced blues roots, the group continued until Blakey's death in 1990. 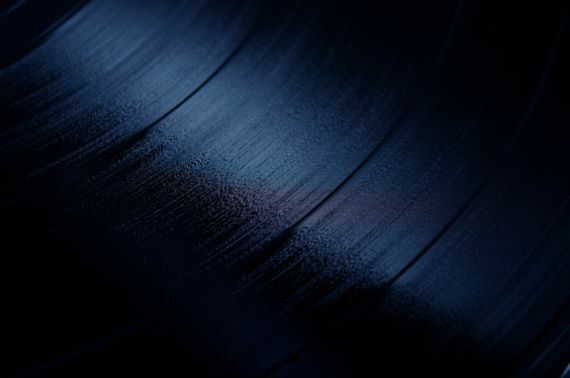 The name Jazz Messengers had been used by Art Blakey earlier, but when Horace Silver and Blakey began working together in the early 1950's the name had been dormant several years. 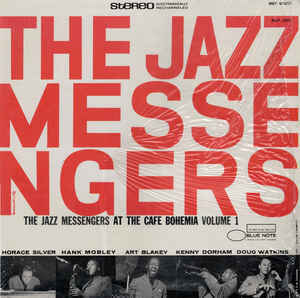 The Jazz Messengers formed as a collective, nominally led by Silver or Blakey. 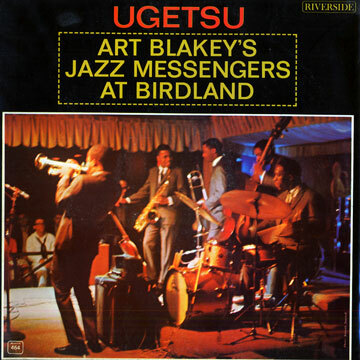 Blakey credited Silver with reviving the Messengers name for the group. The original lineup of Blakey, Silver, Hank Mobley, & Kenny Dorham, was relatively shortlived. 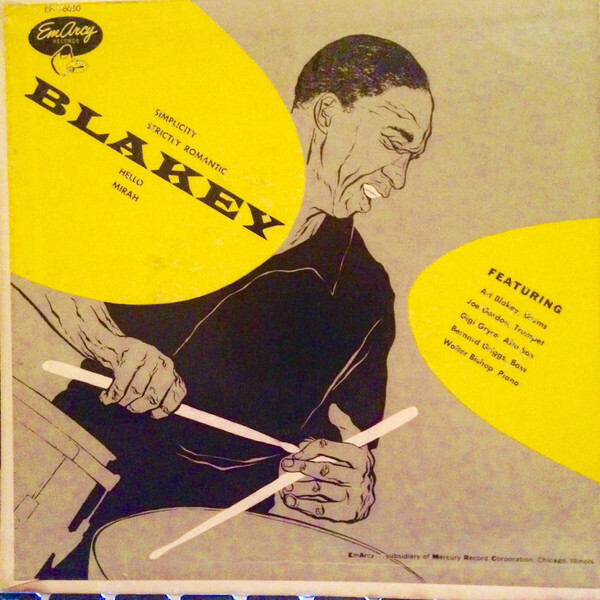 By late 1956 Art Blakey was the remaining original member. Over the years the Jazz Messengers served as a springboard for young jazz musicians, a proving ground for young jazz talent.